The licensed Nail Technicians at Bonne Vie know your hands work as hard as you do. 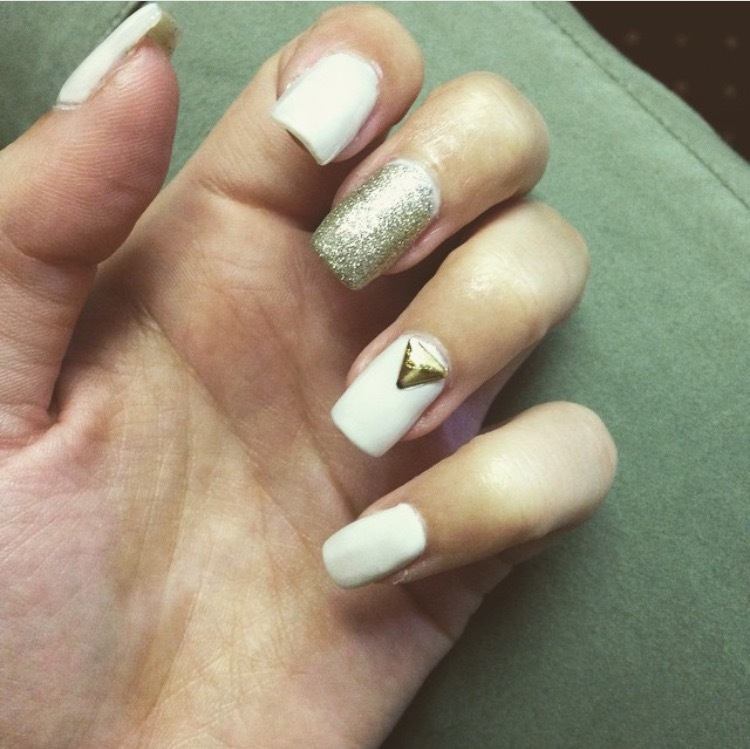 Whether you are looking for the classic, clean style of a French Manicure or the latest trending techniques and colors, the nail care services at Bonne Vie will leave your hands incredibly soft and your nails a work of art. And don’t ignore your feet – Bonne Vie has soothing and softening Pedicure treatments that will leave your tired toes refreshed. we proudly offer footlogix, cnd gel, and opi nail lacquers. prior to your service, of any appropriate price adjustments when necessary. Copyright 2012 Bonne Vie Salon. All rights reserved.